Ecuador, a South American country located in the middle of the world has one of the richest eco-systems and quantity of climates in the world, going from really hot regions in the coast and cooling down until reaching below zero temperature at the snow capped mountains of the Andean region. 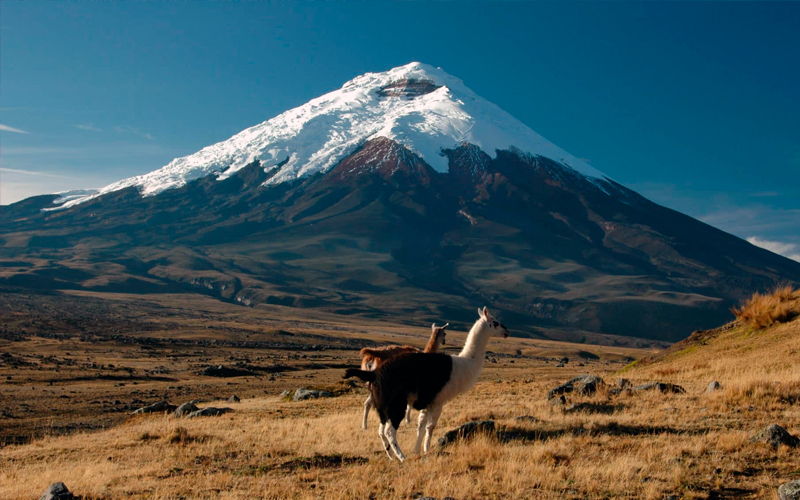 The Ecuadorian Andean region, also known as the “Avenue of the Volcanoes”, comprehends a total of 32 volcanoes out of which 13 are still active. Despite most of the cities are surrounded by snow capped mountains, climate can be very unpredictable, going from a warm temperature of 80° Fahrenheit (26° Celcius) to freezing temperatures. And even more, it could be a warm sunny morning and a stormy cold afternoon, or backwards, that is why is much better to always have a jacket even though is a hot day. 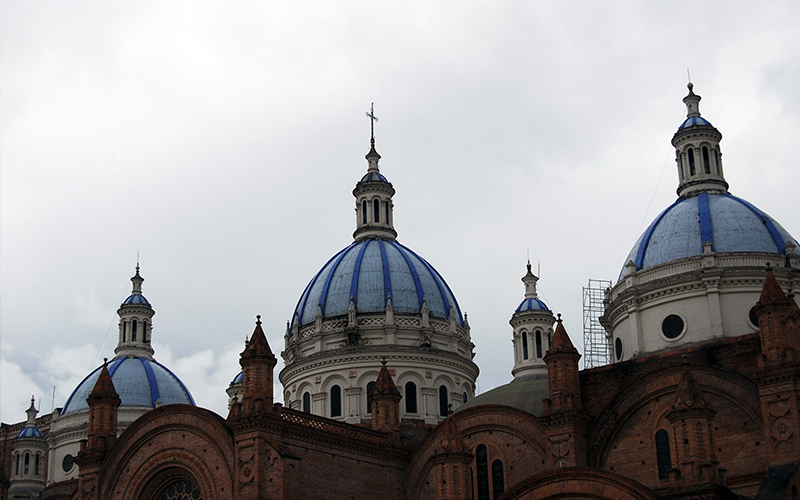 While in the Ecuadorian Highlands you will be able to see and visit some of the highest volcanoes in the world, admire the great architecture and natural surroundings of the city of Cuenca. You can also enjoy the oldest colonial city in Latin America in Quito, and relax with a tour to the hot springs of Papallacta. Quito, the Capital of Ecuador, is located at an altitude of 9350 feet (2850 meters) above sea level, being second highest city in the world after La Paz in Bolivia. This millennial city offers the tourist a wide variety of sites to enjoy. 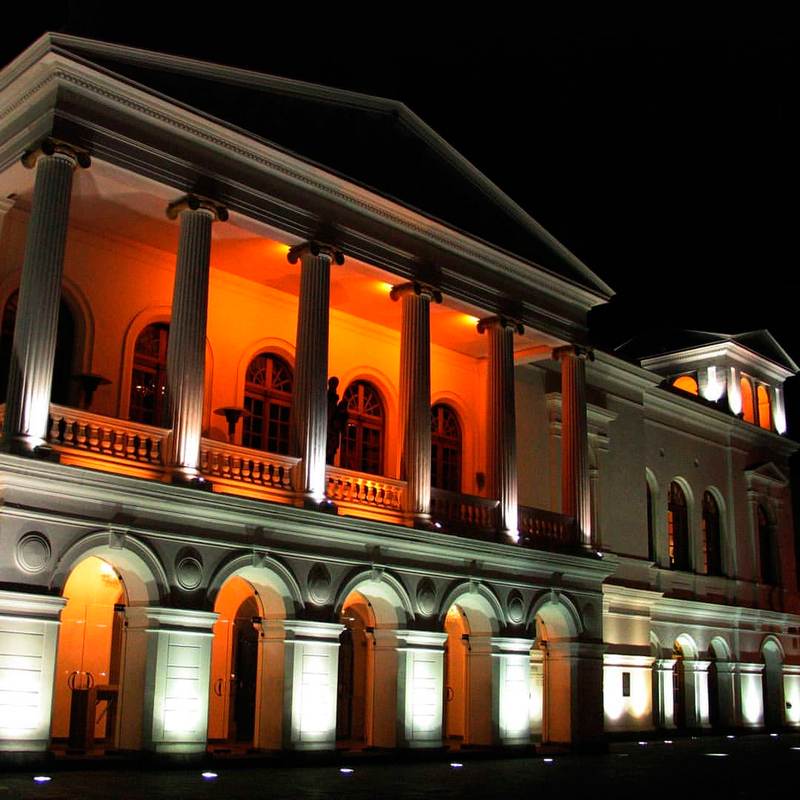 This millennial city offers the tourist a wide variety of sites to enjoy. the biggest colonial old town in Latin America will amaze you by its contemporary colonial buildings and variety of churches and museums. 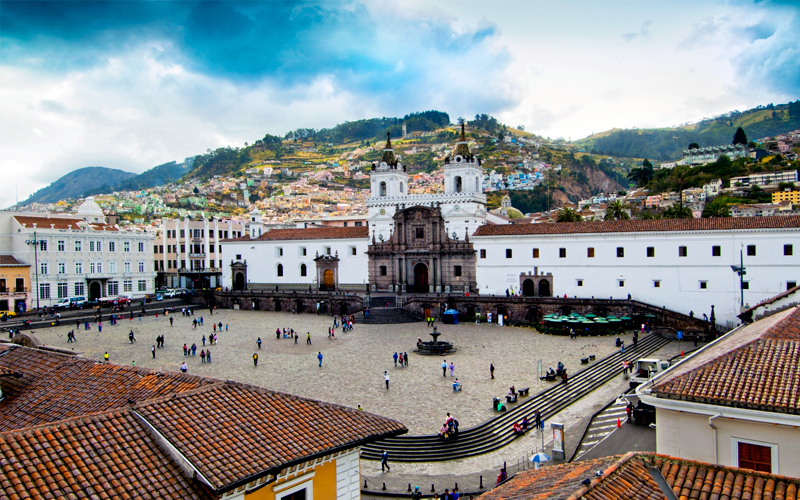 Quito holds the biggest and best preserved Colonial town in Latin America, along it’s architecture you can find churches that were built during the 16th- and 17th century, adn structures blending European, Moorish and indigenous styles. Including the Cathedral located in the city main square, the Church of Compañía de Jesus, the church of San Francisco, etc. 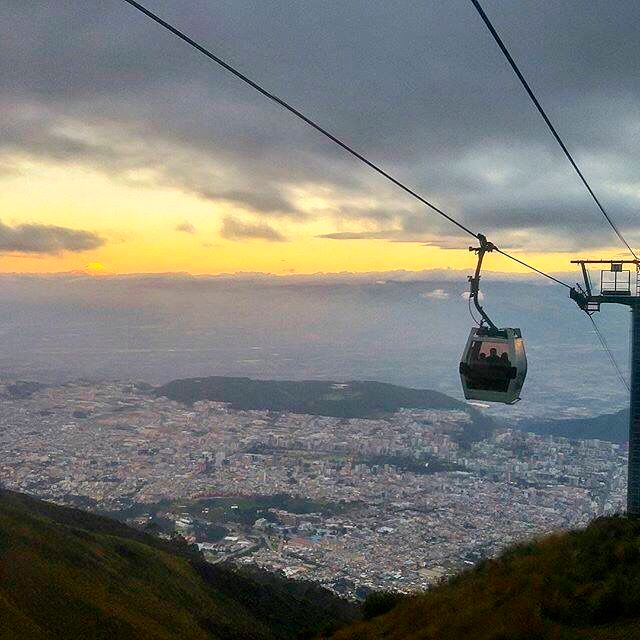 Located on the summit fo the Guagua Pichincha volcano, from where you will feel delighted by a spectacular view of Quito, and on clear days you can see most of the impressive Andean mountains. 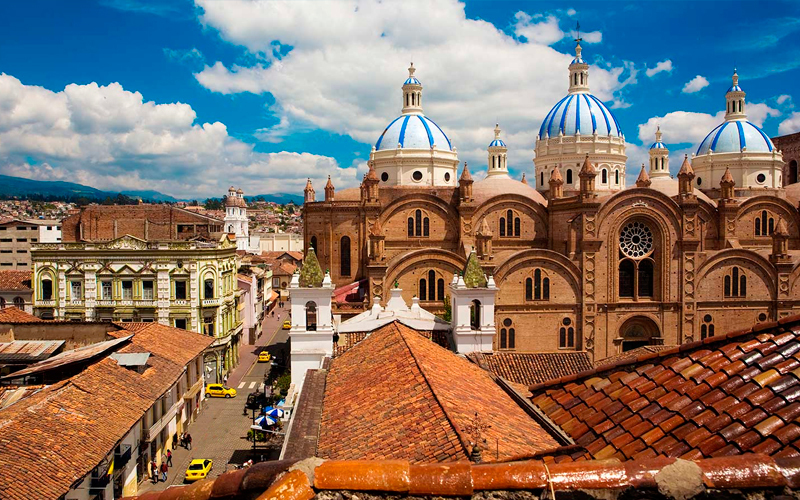 The second biggest city of the Ecuadorian Highlands is Cuenca, located on the South of Ecuador. When arriving in Cuenca, you will see the Spanish influence at first sight, as many buildings give you the impression to just being in a typical Spanish city. In the historic district, you can visit some churches like the beautiful white Old Cathedral and the way bigger and impressive New Cathedral. On the way from one cathedral to another, you can rest in the Park Abdon Calderon. And as a real tourist, you might definitely want to visit the Turi Viewpoint to have a great view over all Cuenca – or enjoy swinging on a special swing above the city. If you want to gain some historical knowledge, you can visit one of the many museums in Cuenca, like the museum of the aboriginal culture. For enjoying history even more vivid and at open air, you can visit the Ruinas de Todos los Santos – the ruins of all saints. 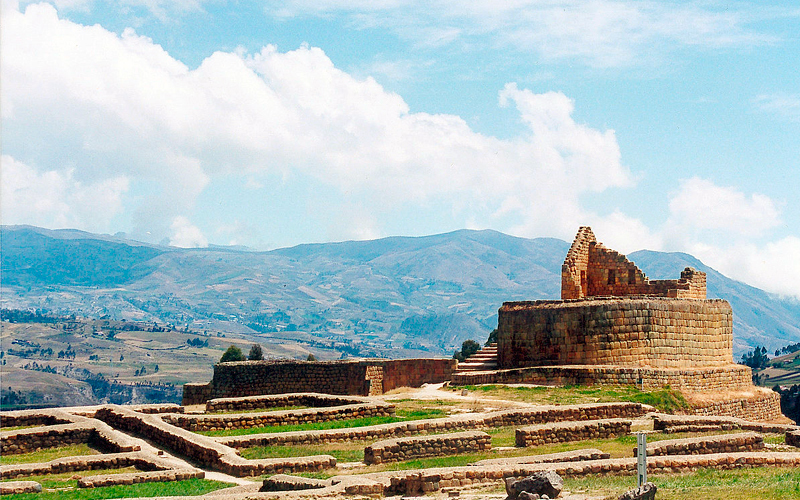 And if this caught you interest in old Incan ruins, you need to visit the Ingapirca ruins! Also outside of the city of Cuenca lies the Cajas National Park where you can go hiking and enjoy the amazing nature with its green hills, rocky mountains, and abundant lakes and lagoons– about 270, to be precise. If you developed a love for special plants, you can enjoy 19 endemic ones which just exist in the Cajas National Park! Also, the animal inhabitants of Cajas are partially endemic or endangered, so go to see them as long as you got the chance to! 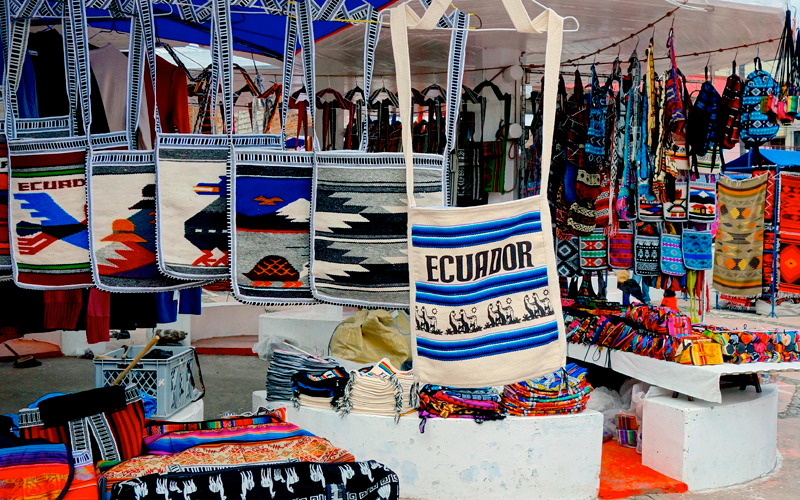 The city of Otavalo, 90km north of Quito, is famous for its indigenous handicraft market, where you can buy textiles, dream catchers, self-made jewelry and many more cool things. You can learn about the history of the handcrafting as well as today’s “Otavaleño’s” life by visiting the Museo Viviente Otavalango. 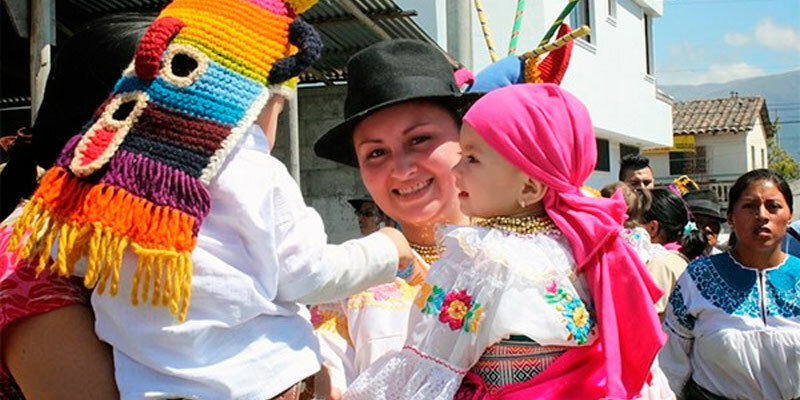 Additionally, to the city and the handicrafts, the nice inhabitants and the surrounding nature make Otavalo a great place to be a tourist. 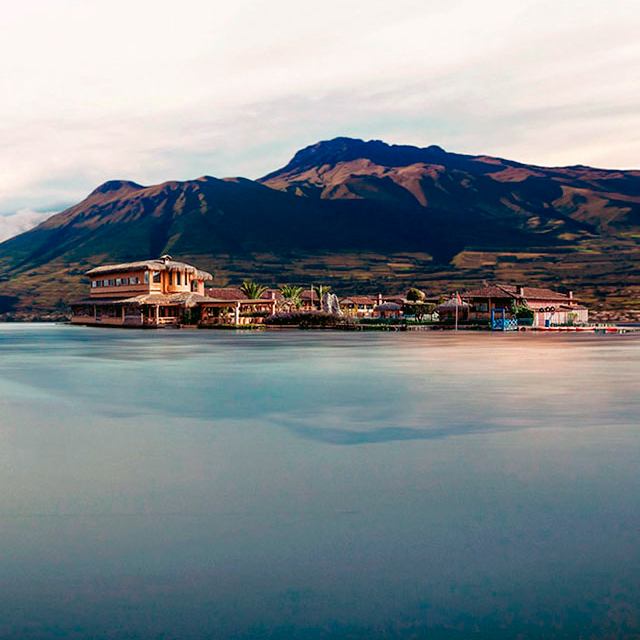 The Lake San Pablo is located 30 minutres away from the city of Otavalo. 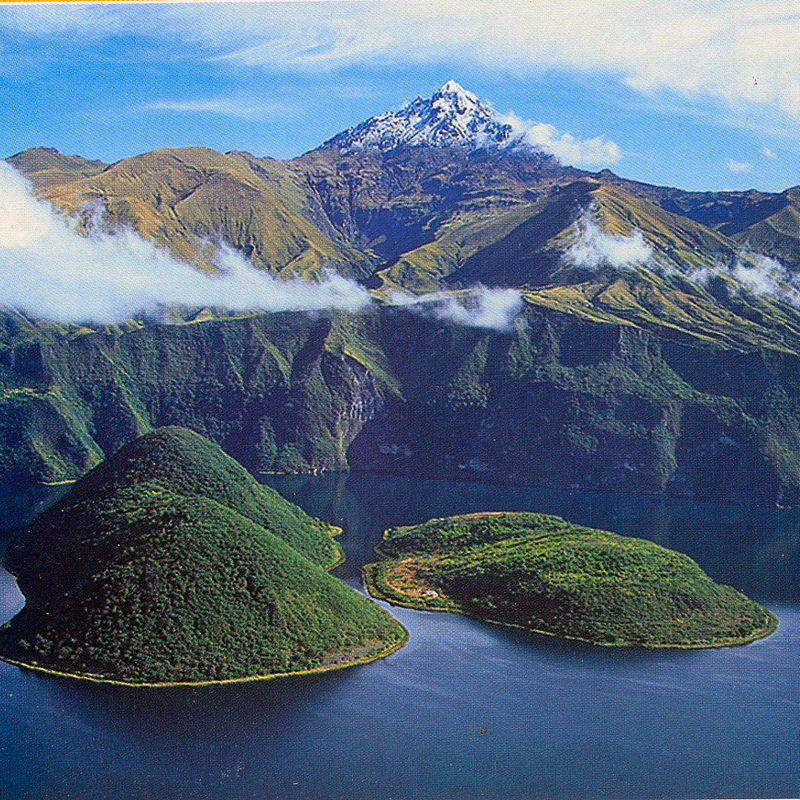 This lake beside providing a wonderful location to spend the weekend, is the the largest lake in Ecuador. From here, on clear days you can enjoy some of the most wonderful views of the highlands volcanoes. 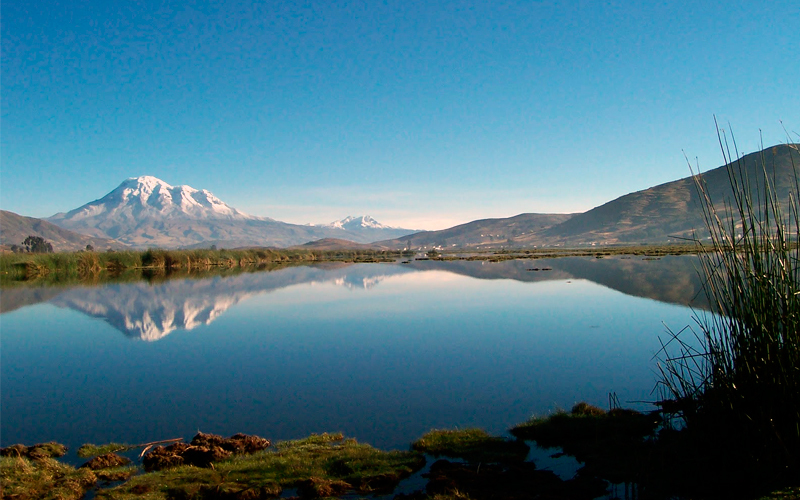 If you’re up for a longer tour, you can visit the Cotacachi Lake – a remnant of a now dormant volcano. Within the 3km wide crater, there are two islets, the bigger one – according to the indigenous – has the appearance of a guinea pig. To finally end the day visiting the leather market in Cotacachi, where you can find everything from coin holster to leather jackets, all of great quality and at less than half that you would pay in your home-coming country. And of course, your visit to the Ecuadorian Highlands could not be complete without visiting the colossal Cotopaxi Volcano. With an elevation of 19347 ft (5897 m), is one of the world highest volcanoes. On clear days the Cotopaxi can be seen on the skyline from Quito. 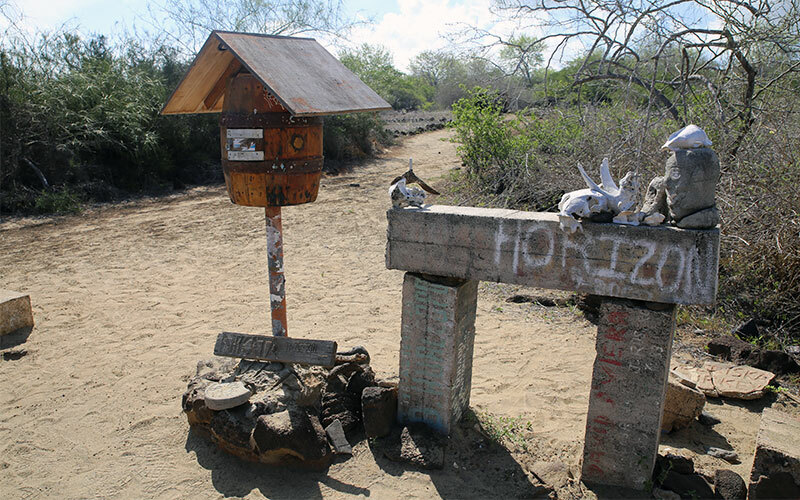 Most of its surrounding area has been declared as a National Park in order to preserve the flora & the fauna of the region, where you can find lagoons, forests, Mavericks and much more interesting wildlife. 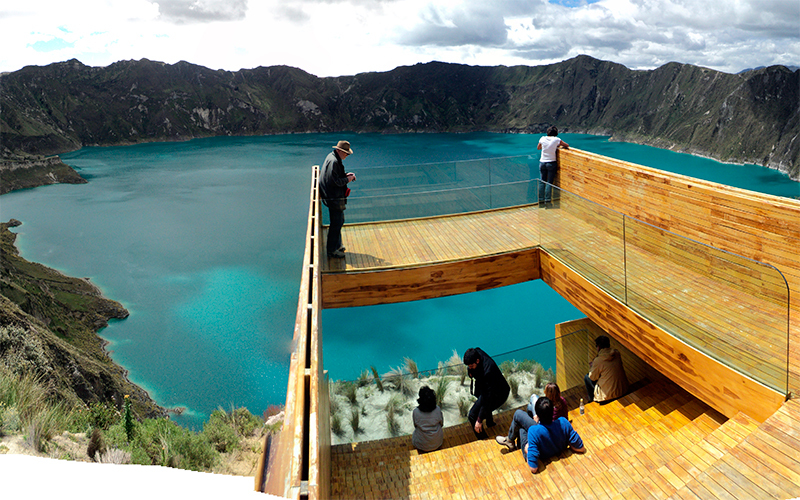 And if it comes to lagoons, a very good option is to visit Quilotoa, located relatively close to the Cotopaxi volcano, Quilotoa is an extinguished crater which over time converted into a lake, that due to the dissolved minerals in it give the water a rather turquoise-greenish color. 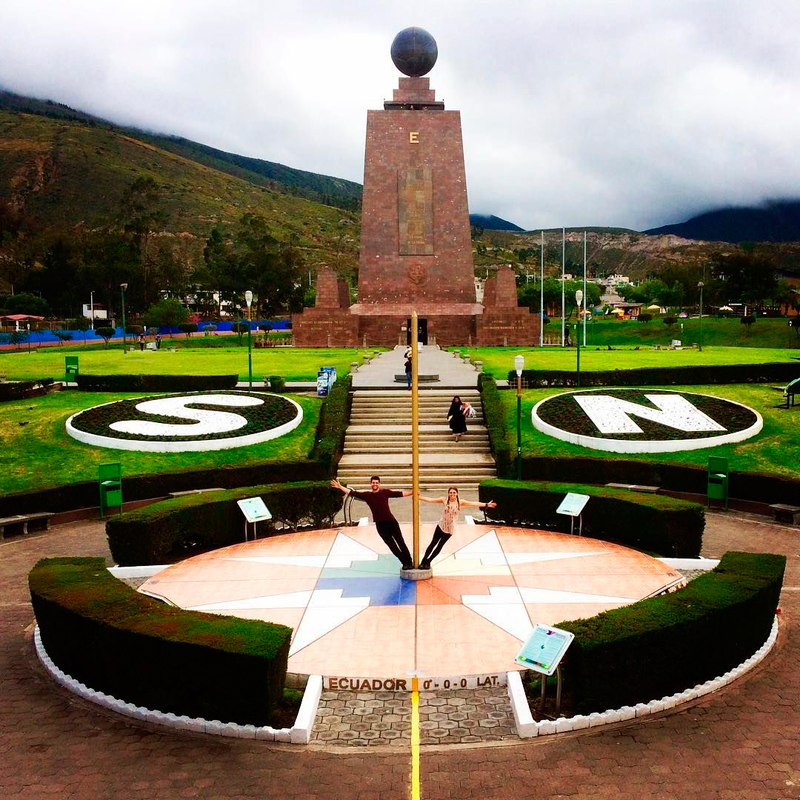 As you see, Ecuador is by far not only beach and jungle. 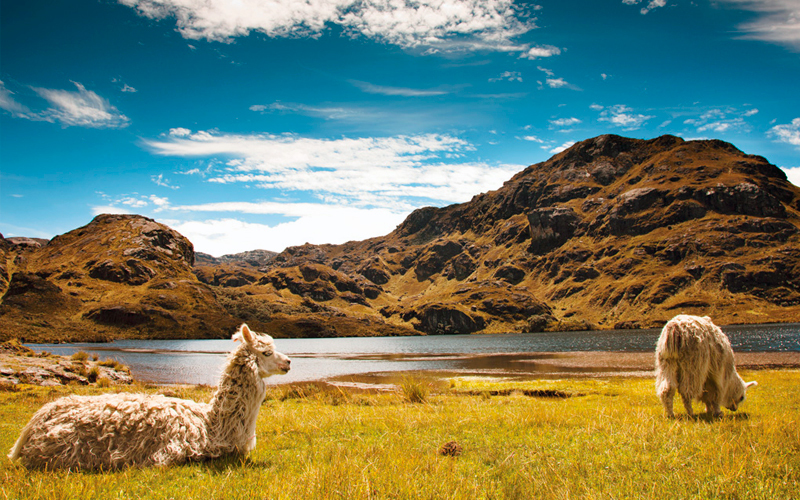 The Andean region has so much to offer! You can climb volcanoes, hike in the most beautiful highlands, go kayaking on enchanted lagoons, take city tours and relax in the thermal waters of Papallacta. There’s something for everyone! Even if holidays without palms are like Christmas without Christmas tree to you, you don’t have to worry, there are some in the Andes, too. So what are you waiting for? 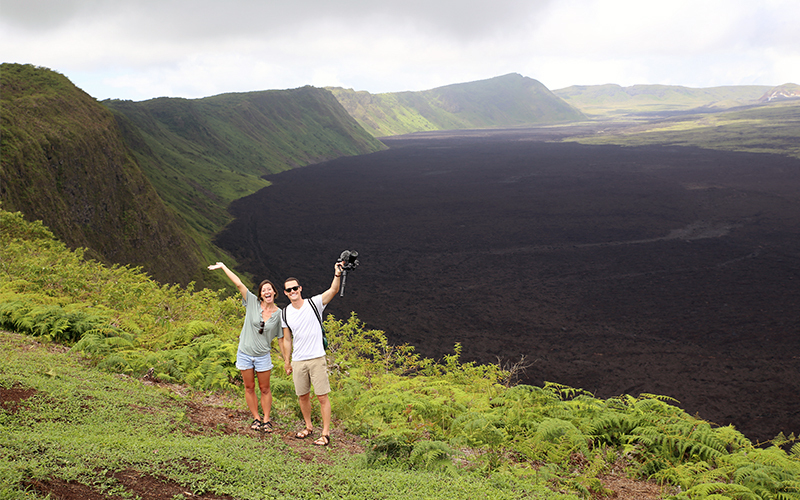 If you want to hit the volcanoes Avenue, just ask one of our Ecuador & Galapagos experts on how to organize a tour perfectly fitting to your needs. And if you still want to see the coastal or Amazonian region or even the Galapagos Islands, ask for a combo tour to satisfy your curiosity!